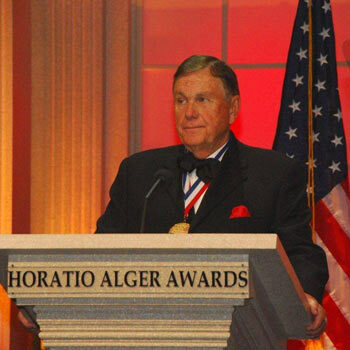 In 2011 Mr. Patten received the Horatio Alger Award. 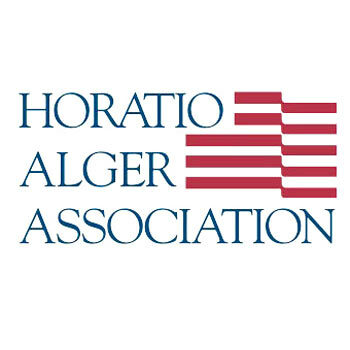 Horatio Alger Award recipients are dedicated community leaders who demonstrate individual initiative and a commitment to excellence as exemplified by remarkable achievements accomplished through honesty, hard work, self-reliance and perseverance over adversity. 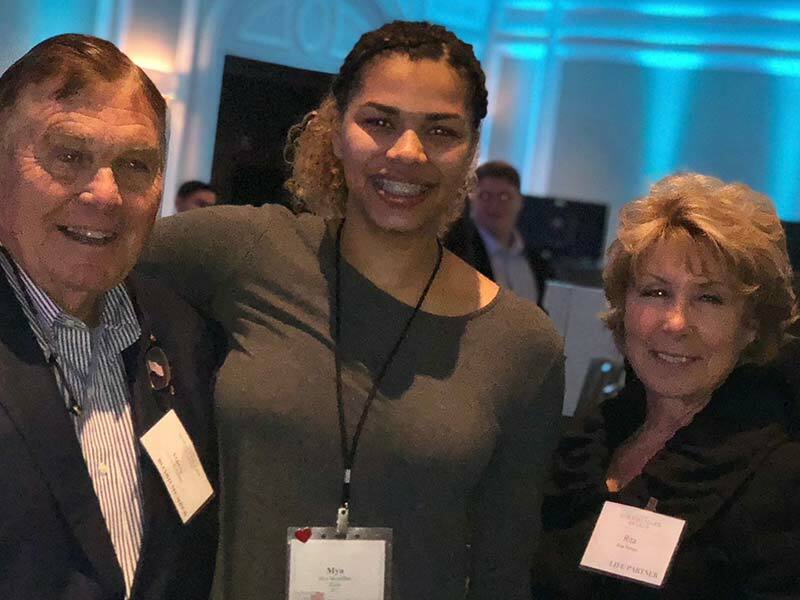 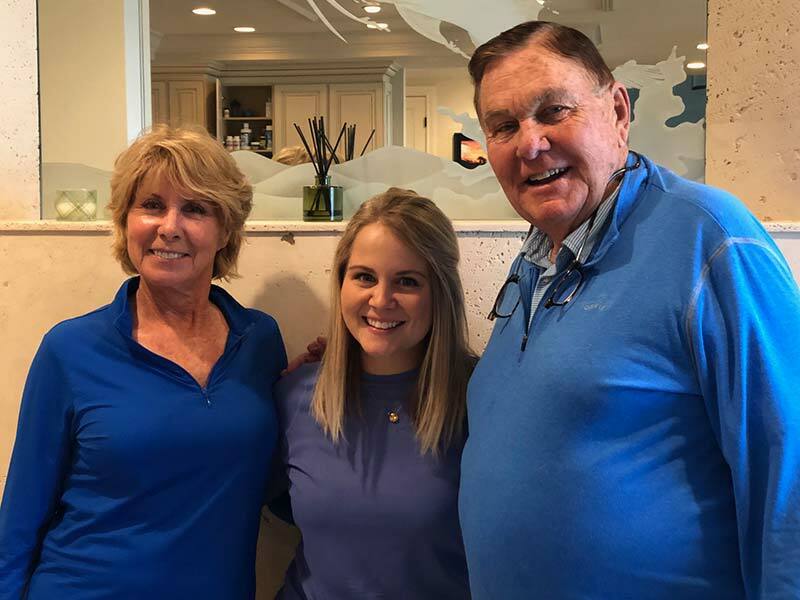 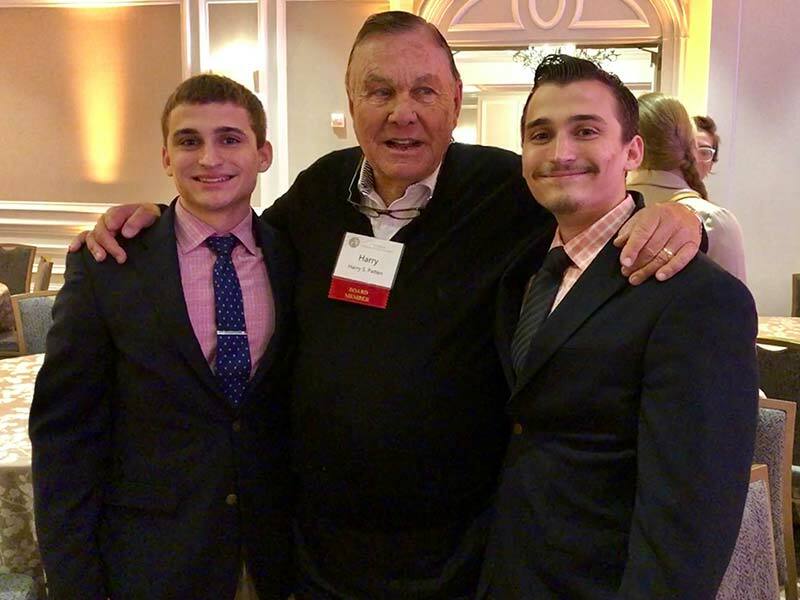 All Members must have a strong commitment to assisting those less fortunate than themselves and be willing to contribute to the mission of providing scholarships for younger generations. 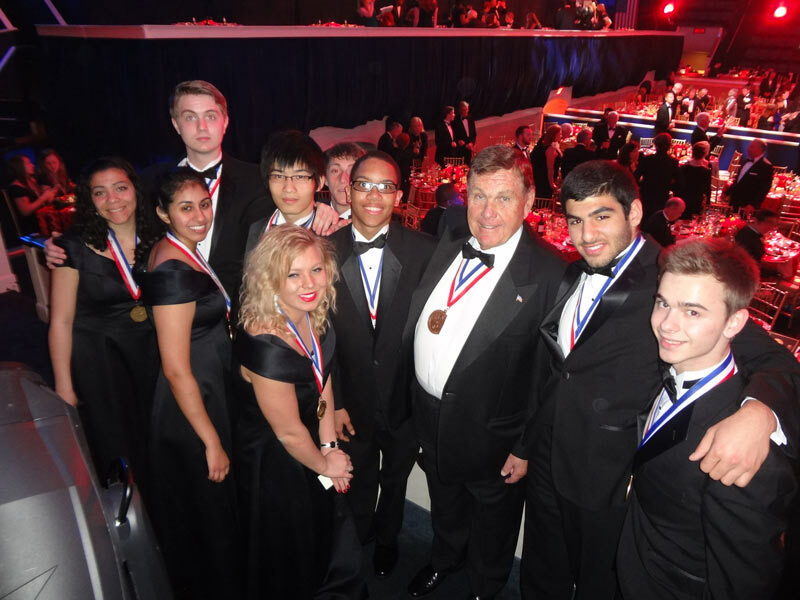 Read more about 2011 Horatio Alger Award winner, Mr. Patten (PDF). 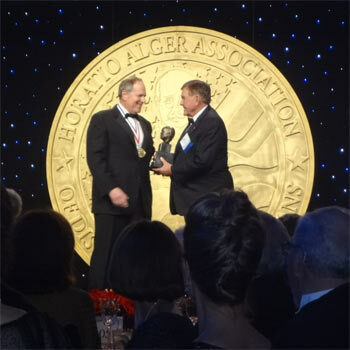 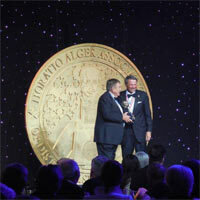 In 2014, Harry Patten was pleased to have his nominee, Honeywell CEO David Cote, inducted into the Horatio Alger Association. 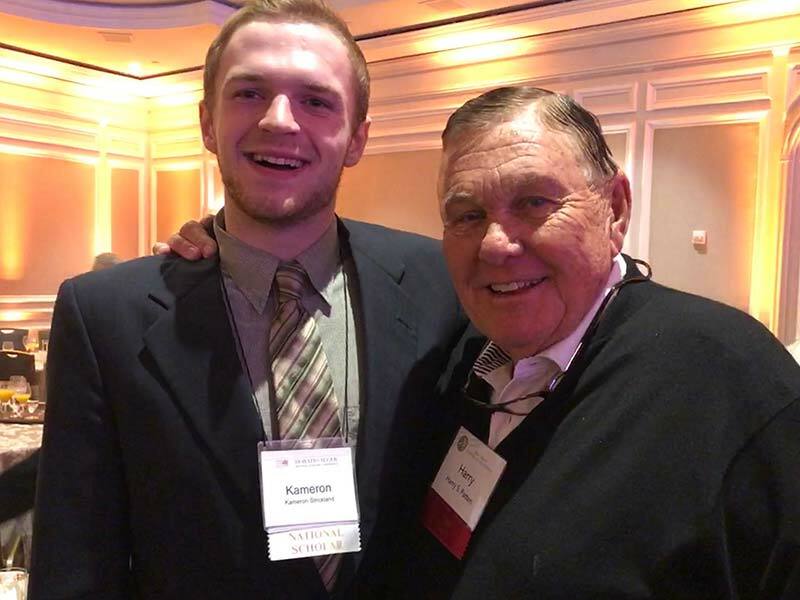 Harry invited University of New Hampshire President Mark Huddleston to join in the celebratory membership induction in Washington DC as both Harry and Dave are UNH alums. 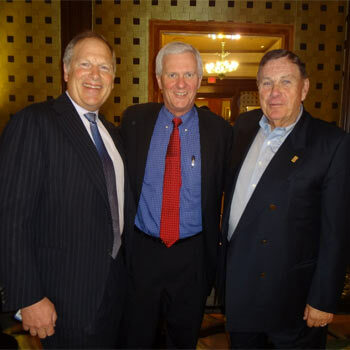 In 2015, Harry Patten and David Cote joined together to nominate Yum! 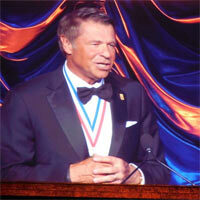 Brands CEO David Novak. 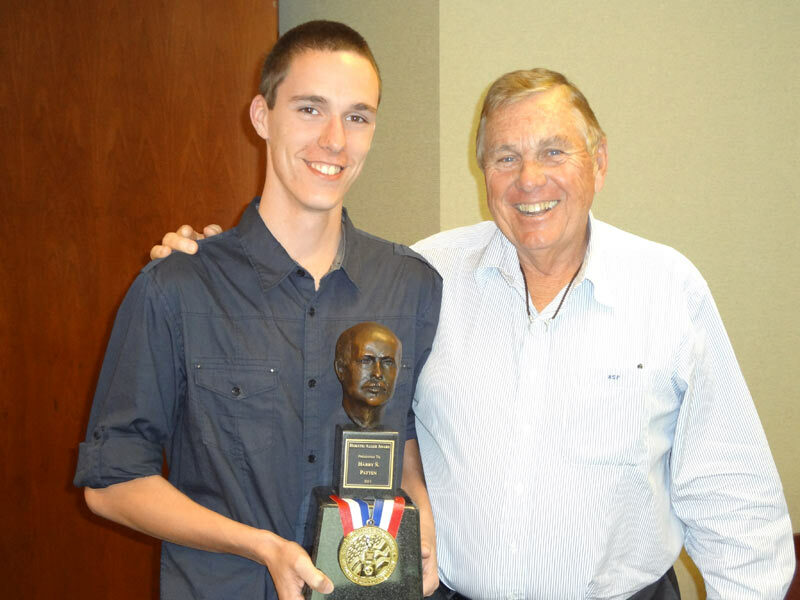 In April they welcomed David and his life partner Wendy when they were inducted at the annual awards ceremony. 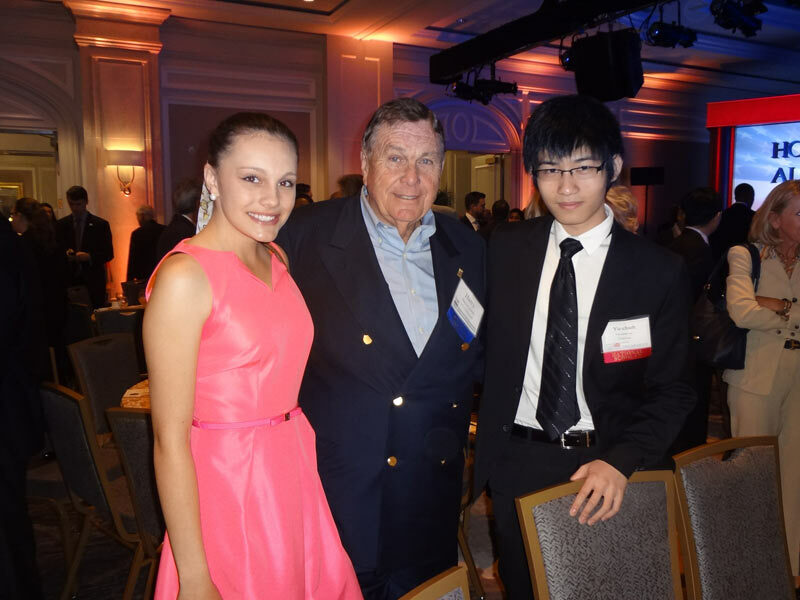 Since Harry’s induction in 2011, he has made it his mission to befriend and offer mentorship to a select number of scholars. 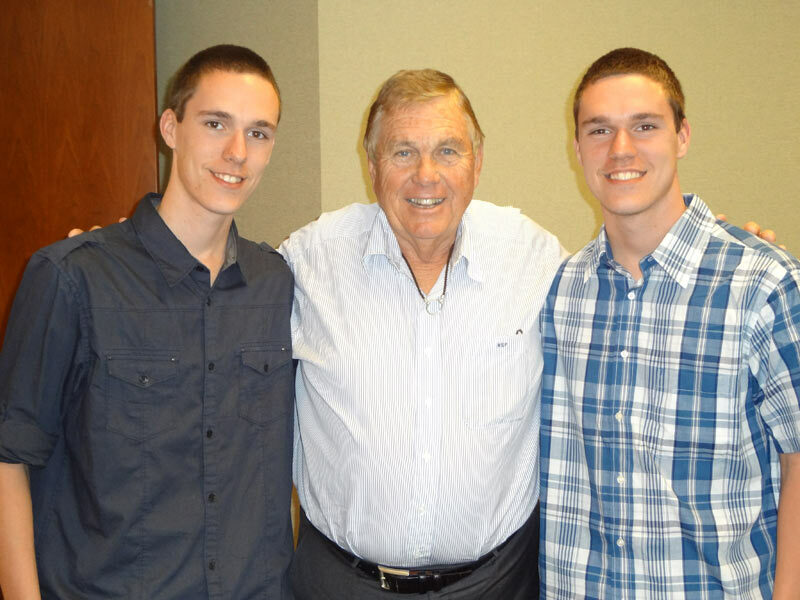 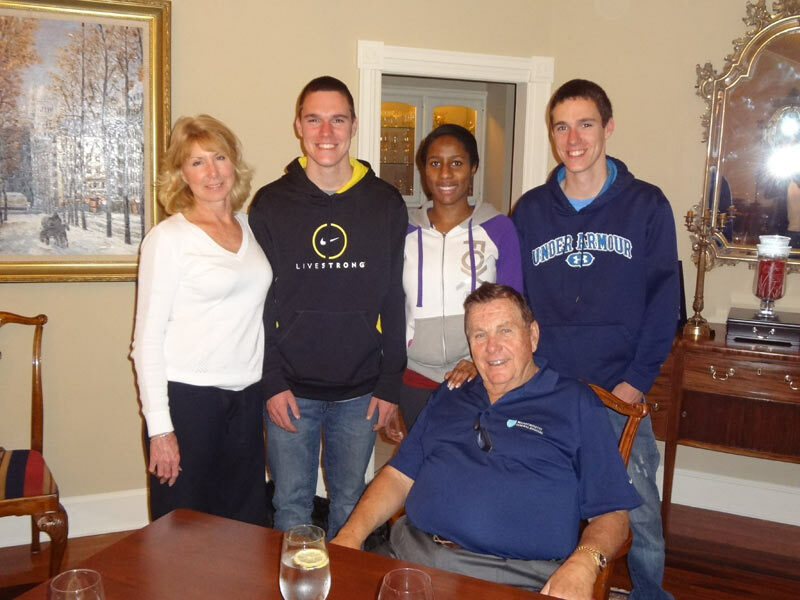 Some of the scholars have remained in close contact with the Patten family. 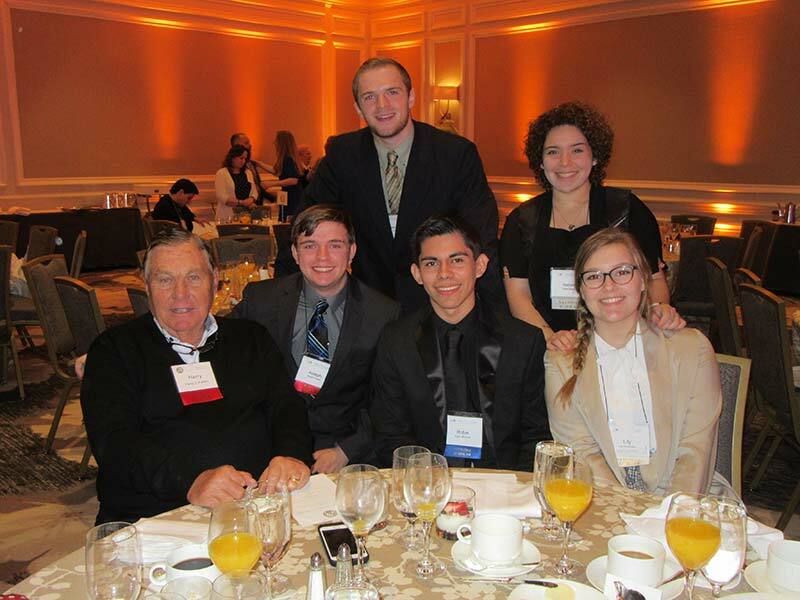 Nicholas Timm, 2011 scholar, is a Production Manager at Raytheon. 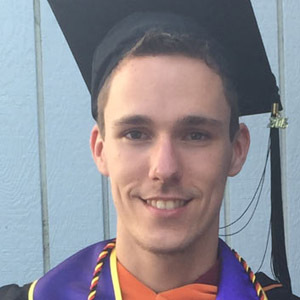 He received his MBA degree in April 2018. 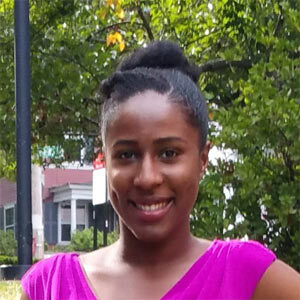 Shellyhan Gordon, 2011 scholar, completed her master's degree in Biotechnology at Brown University. 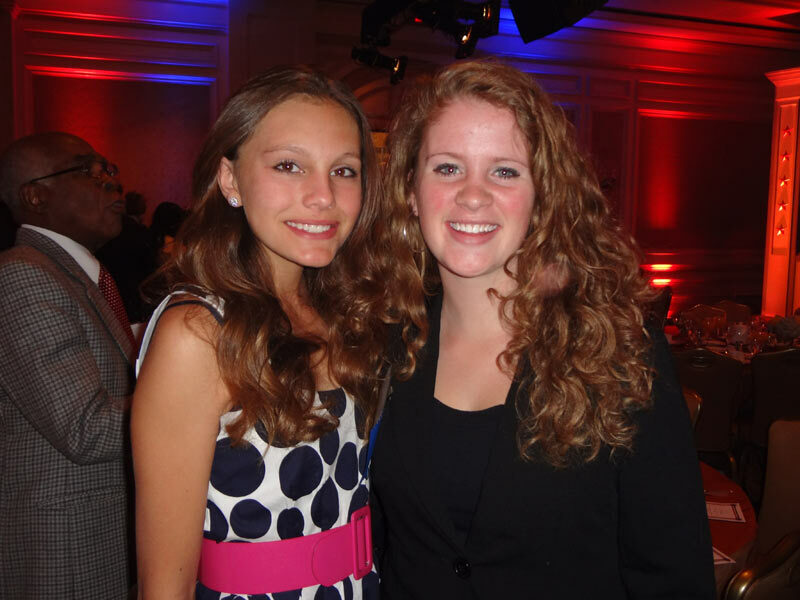 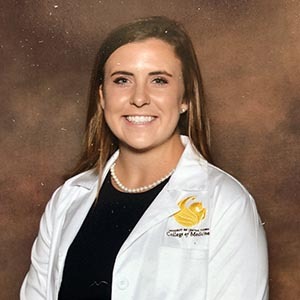 Mary Kujak, 2013 scholar, is a third year medical school student at University of Central Florida.